We continue to worry about the driver shortage that continues to worsen…but that’s not the only personnel issue companies should be worried about. 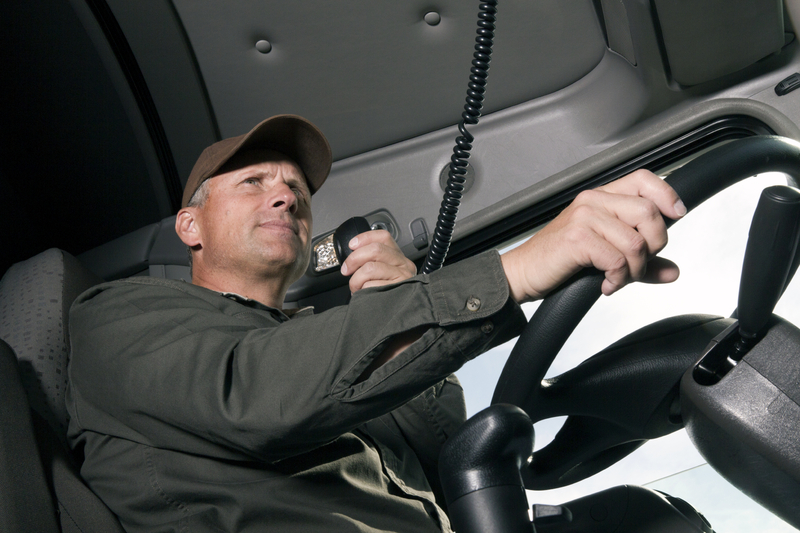 There’s no question that the commercial driver pool is shrinking due to the aging out of current drivers and the lack of younger men and women looking to truck driving as a desired career. The result: companies are competing for this shrinking pool of qualified drivers and this leads to incredibly high turnover. The third quarter of 2017 saw a turnover rate of 95 percent at big trucking firms and 84 percent at smaller firms. But while we focus on this issue, here’s something that you may not be noticing. A recent article on Recruiter.com shows an infographic based on a report from Achievers. The report, “The Retention Epidemic,” finds that more than half of employees plan to switch jobs in 2018! That’s right, half of the people surveyed (more than 1,700 in the US, Canada, UK and Australia) who are currently working are contemplating finding a new job. Of those surveyed, nearly half are millennials. And if you are a company based in the US that number jumps to a whopping 74 percent! Look around your company and imagine what would happen if nearly three-quarters of your people jumped ship. However, it’s important to remember one thing; just because people indicate they plan to change jobs, that sentiment may be more about hope than reality. What is really being expressed is dissatisfaction with the employee’s current situation. The assumption usually focuses on compensation and benefits; however, today’s workers want more out of a job where they will likely be spending a major portion of their lives. Of those who indicated they would like to change jobs, 44 percent stated that the felt they lacked engagement and recognition. Many companies look at a Google or Facebook or other social media company and think that employees are looking for a workplace with ping pong tables, gourmet lunches, and other “cool” perks. That’s not what prompts today’s workers to remain at a company. They are really looking for true engagement; to feel as though they play an integral role in the company’s success. Interestingly, only 28 percent noted compensation as very important while 76 percent of North American employees cite a positive corporate culture can impact their desire to stay where they are. The report encourages employers to promote an entrepreneurial spirit in employees, empowering them to be creative and innovative in developing solutions for problems that present themselves. Periodically, check in with employees to see how they think the workplace can be improved. Empowerment is a powerful incentive for employees to stay where they are and remain satisfied on the job. What is your company doing to retain all of its employees, not just your drivers and technicians?